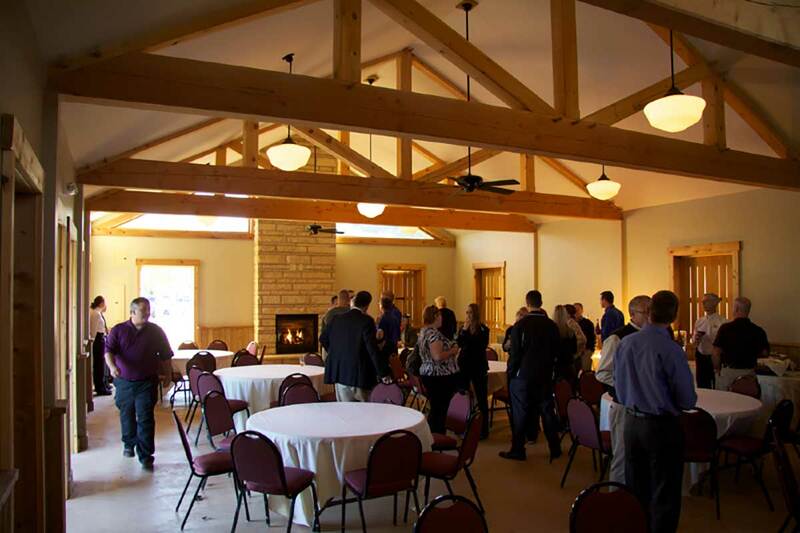 At Signatures, we offer indoor and outdoor spaces for events of all sizes. 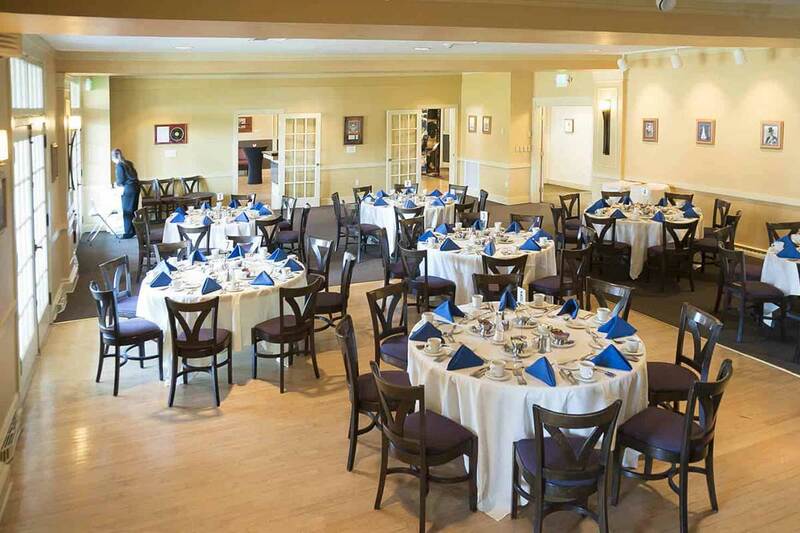 Our event spaces include Visions Event Center, the Ballroom, the Summer House, and our Private Dining Room. Our professional staff is here to serve you. Leave the setup and clean-up to use. 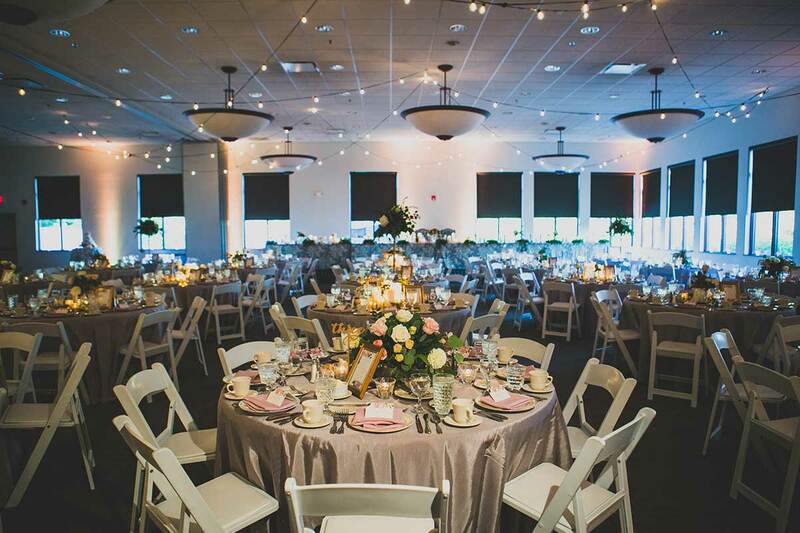 We will even help with creating a custom room layout for your event. 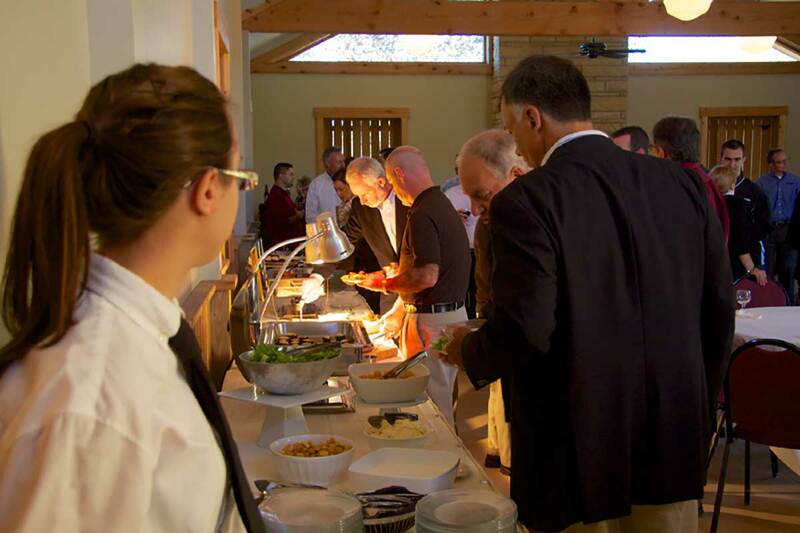 All Signatures events can accommodate full bar service. 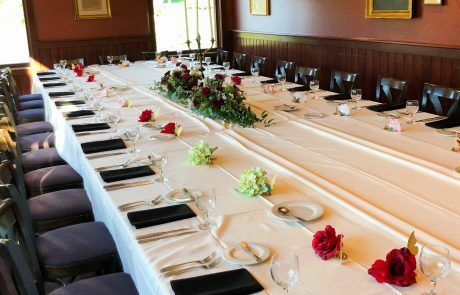 Let us help you plan your next event. 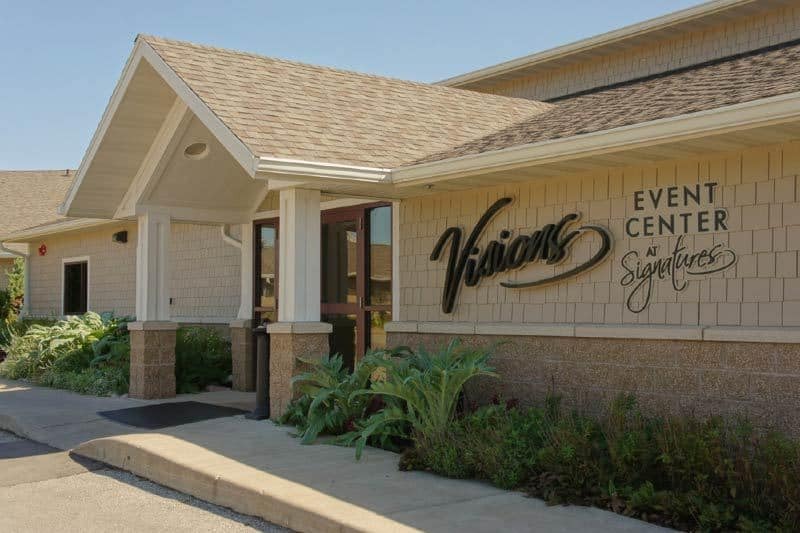 Visions event center is the picture-perfect venue for wedding receptions, corporate events, reunions, retirement parties, banquets, or conferences. No matter the celebration, our unique setting will help you celebrate in style. 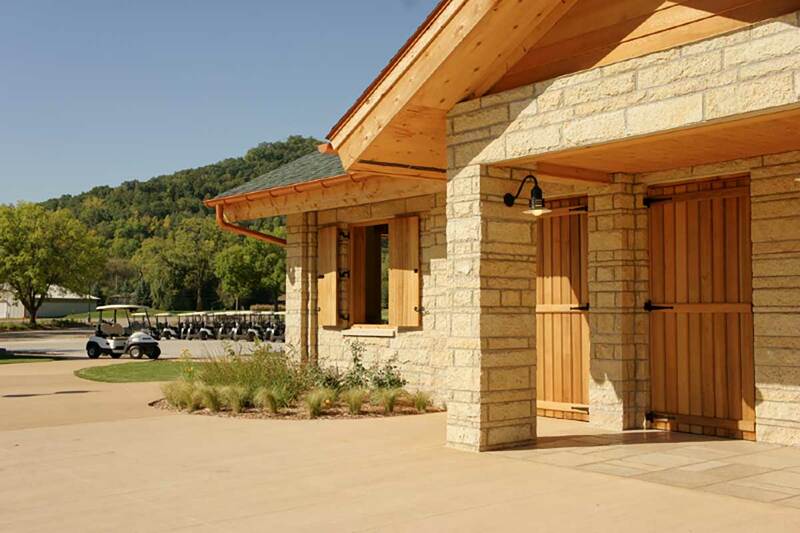 Visions features large windows that offer breathtaking views of the scenic bluffs and The Bridges Golf Course. Discover garden paths, water fountains, and a cozy country setting that adds to the beauty of our facility. 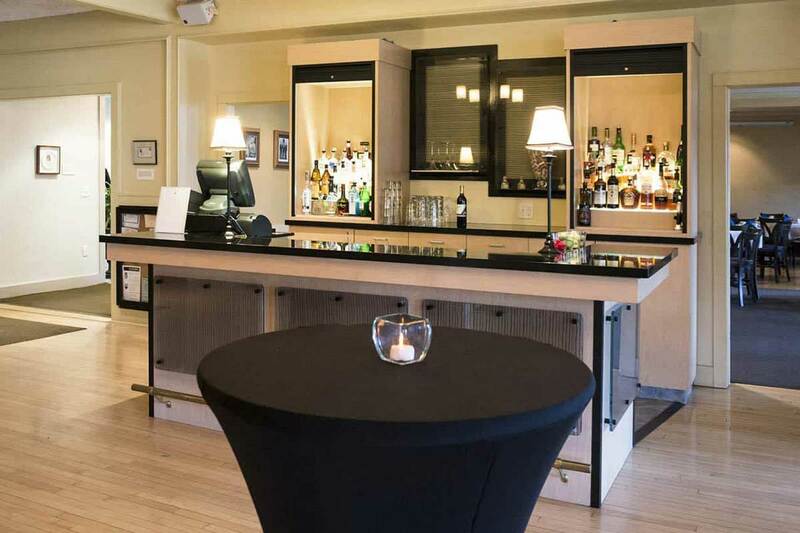 Inside Visions features a large bar with and seating capacity for up to 300. 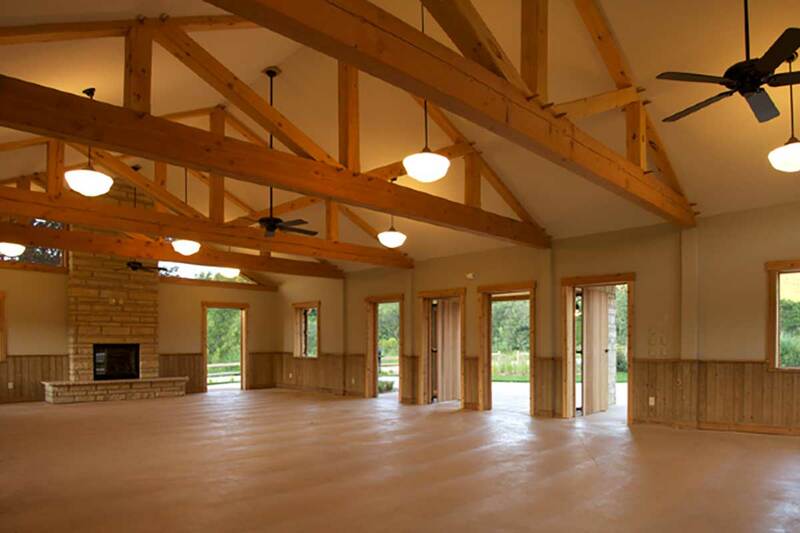 With a dance floor, stage, projector, and seating for up to 70 people this event space can be used for a variety of functions. 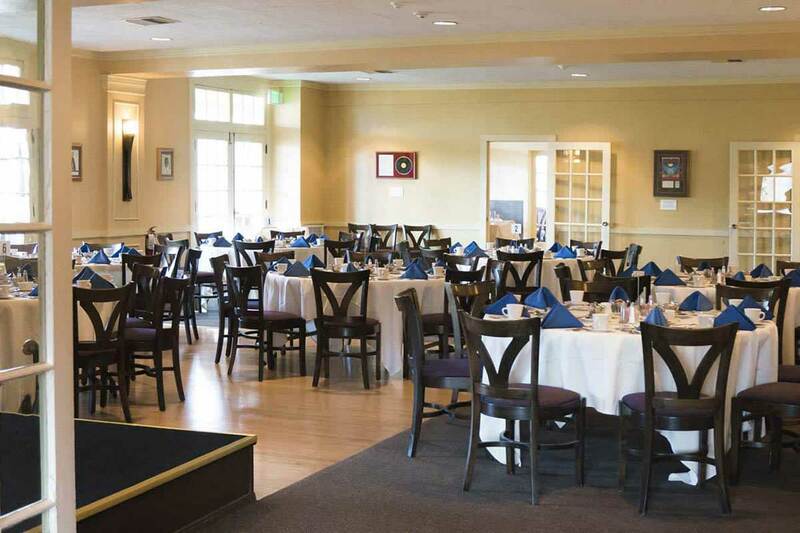 This space is perfect venue to host a banquet, bridal shower, corporate meeting or birthday party! Join us in the Ballroom every Friday from 6 – 9 PM for live music. No reservations are necessary, it is on a first come, first serve basis. 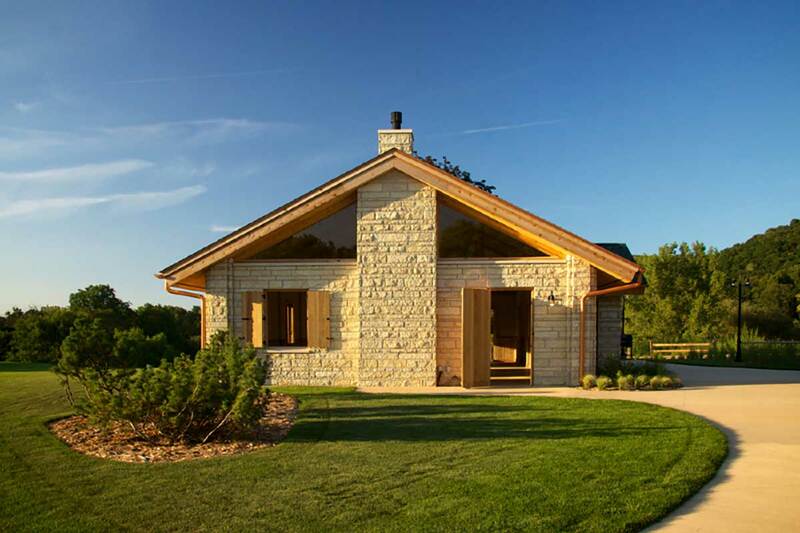 The Summer House at Signatures is a beautiful open-air event space made from Biesanz stone with custom-made trusses, featuring two fireplaces and weathered wood finishes with capacity for up to 70. Ceiling fans help fresh air flow freely during warm summer events. The Summer House is home to its own custom grill allowing guests to enjoy the taste and aromas of freshly grilled menu items. 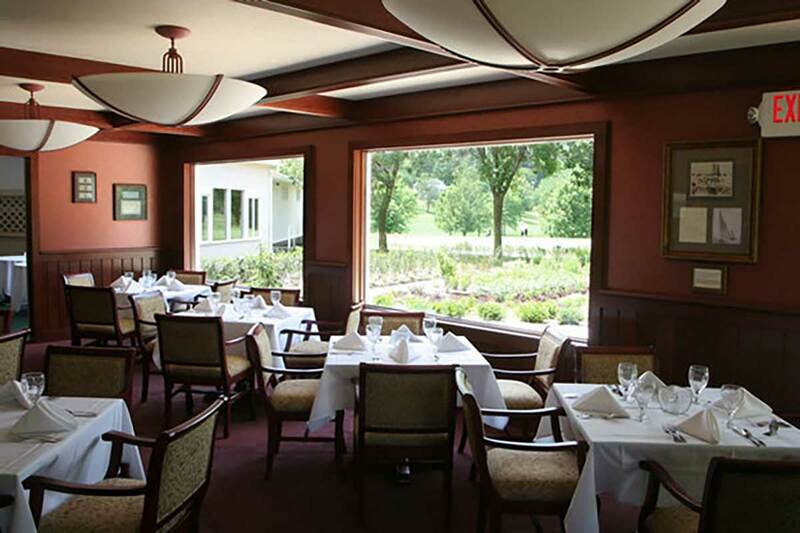 The two signatures patios and garden, create a venue unparalleled in the area coupled with stunning views of The Bridges Golf Course and bluffs surrounding Signatures. Wedding ceremonies can be held in our garden, with a cocktail hour to follow in the Summer House. 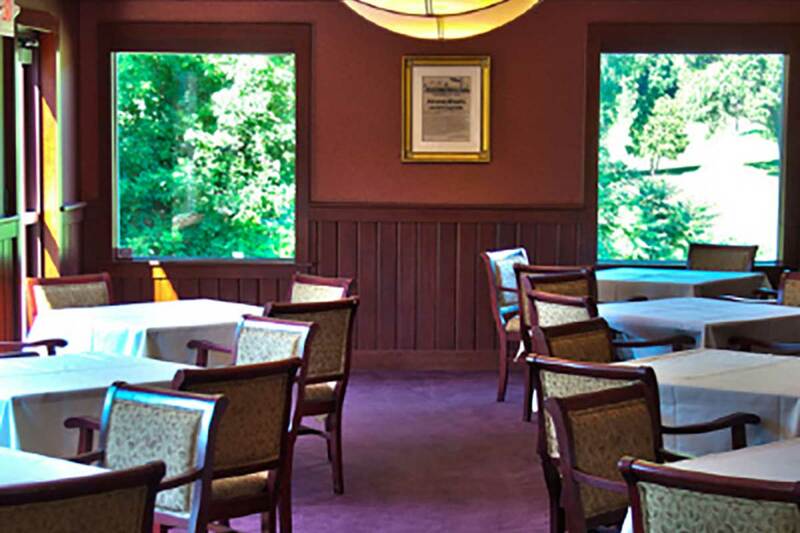 Reserve our Private Dining Room for your next corporate function, wedding celebration or private dinner party. This space comfortably seats up to 32 people. 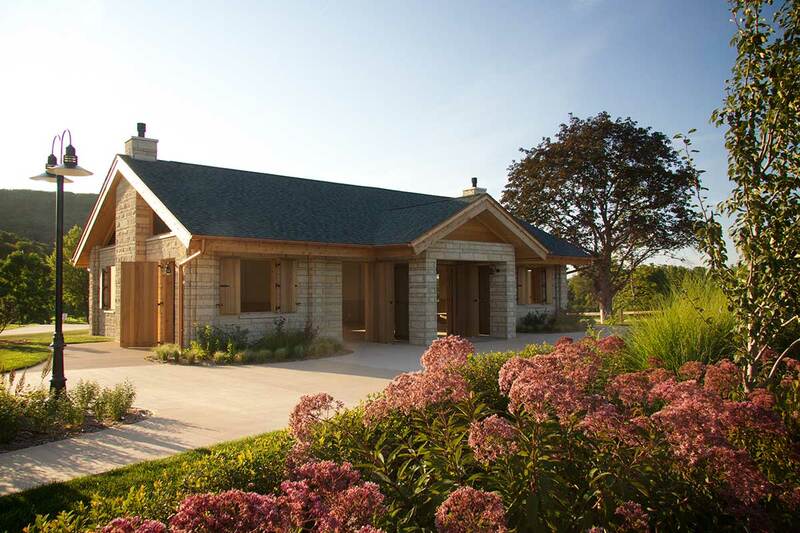 A patio is accessible from the Private Dining Room overlooking the garden, golf course, and bluffs. We have developed recipes and menus with only finest ingredients, many from local producers. 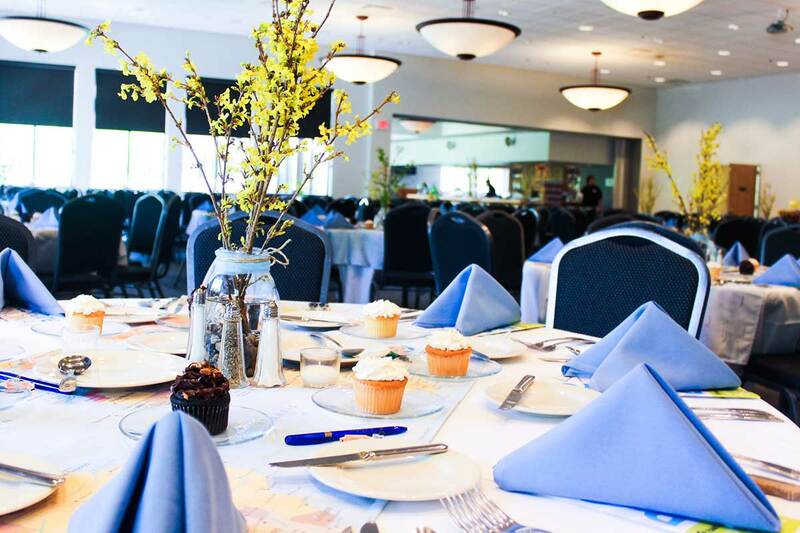 From a simple continental breakfast, tasty lunches, unique hors d’oeuvres, or dinner events, the possibilities are endless! 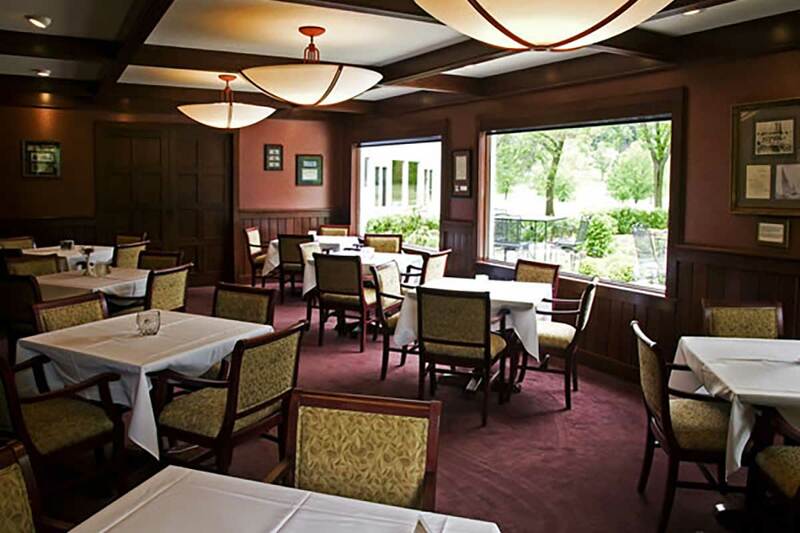 Whether your celebration or banquet event is formal or informal, your guests will feel right at home at Signatures.